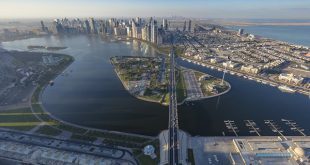 Sharjah Investment and Development Authority’s (Shurooq) project portfolio in the UAE spans 11.74km2, it has been revealed. 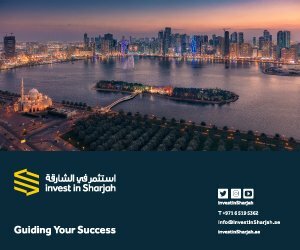 In the last nine years, Shurooq’s real estate investments have amounted to $2.1bn (AED7.6bn), which includes completed and ongoing projects. Shurooq’s portfolio includes large-scale projects such as Al Qasba, Al Majaz Waterfront, and Al Montazah Amusement and Waterpark, as well as the Al Noor Island, located along Khalid Lagoon. The Flag Island and other Flag Square facilities across the emirate are also developed by Shurooq. 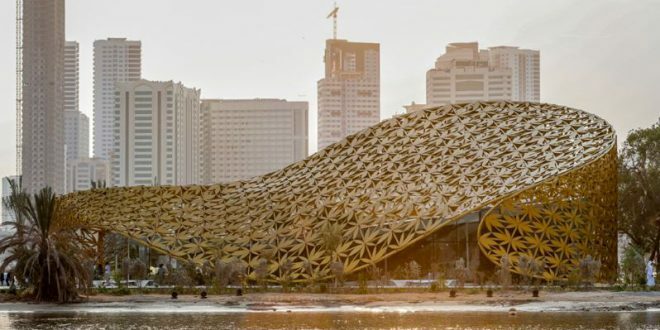 Ongoing projects in the company’s portfolio include Heart of Sharjah, which is being touted as the region’s “largest historical preservation and restoration project”. Upon completion in 2025, the five-phase project will include tourist facilities such as Souq Al Shanasiyah and Al Bait Hotel. 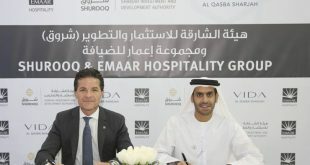 Both the $27.2m (AED100m) Al Bait Hotel and the $16.3m (AED60m) Al Badayer Lodge will be handed over in 2018. Shurooq is also developing the Mleiha project, which includes the Fossil Rock Lodge, 80% of which is currently complete. 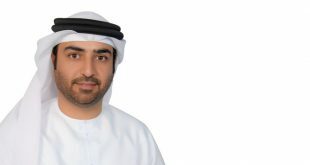 Commenting on Shurooq’s nine years of doing business, its executive chairman, HE Marwan bin Jassim Al Sarkal, said the dearth of integrated real estate projects led Shurooq to partner with firms such as Eagle Hills, Nakheel, Diamond Developers, and Emaar Hospitality. 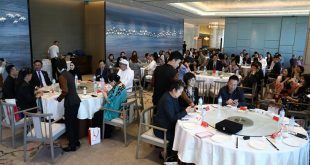 He added: “Sharjah’s phenomenal growth cemented the emirate’s image as a preferred investment destination for investors from across the world, and prompted Shurooq to adopt an integrated plan and a new vision to cope with economic changes.